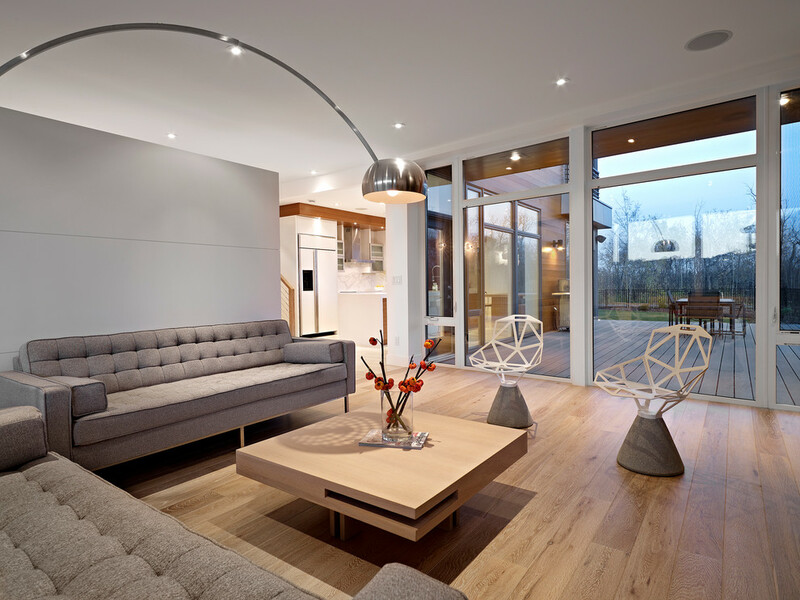 One of the most popular types of flooring nowadays is known as the European parquet wood flooring. It is made with some selected and different types of grains and woods and placed together to create a look of a particular pattern. There is a variety of hardwood floorings in the market. 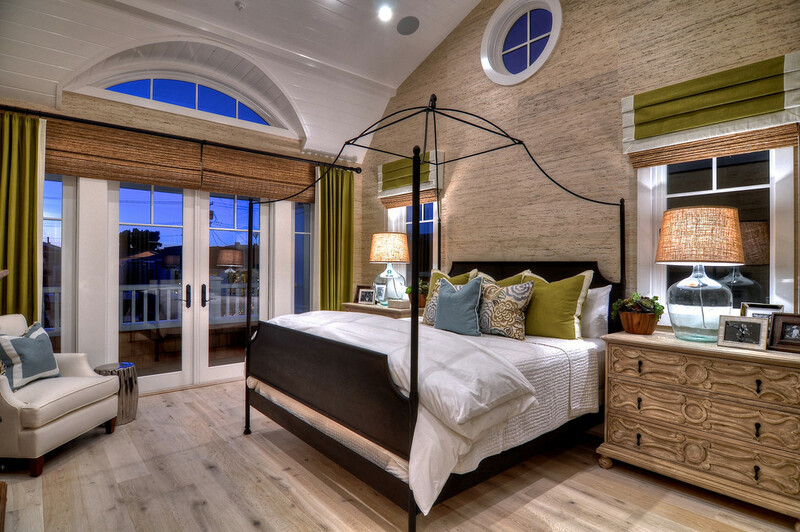 Most of the homeowners are not sure on which type of flooring to go for their homes. 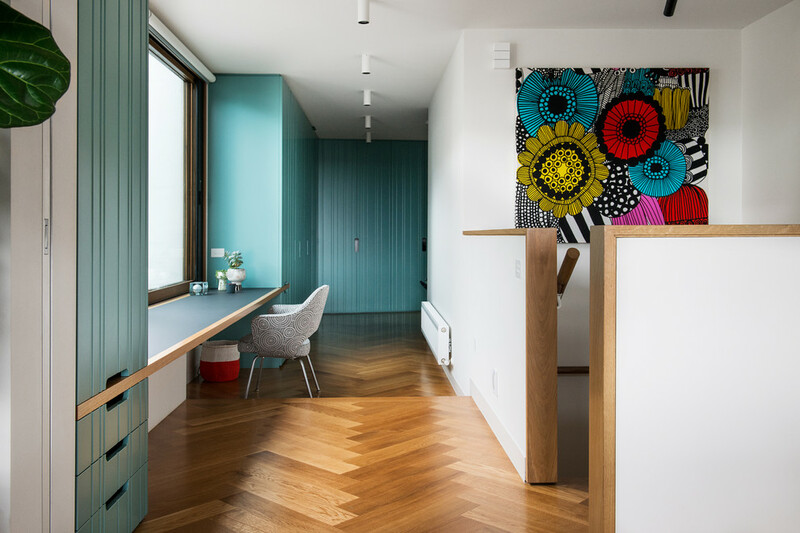 All the parquet floorings you see in the designer magazines, more and more homeowners are considering the European oak parquetry. However, before you decide to go with this material it is good that you do a little bit of research and if you are still not sure, consider the following advantages. Parquet is made of wood. Wood is a very good and most used material. Though, it can be an expensive material but people prefer to use it. The area you install it will give you a warmth feeling. It is always considered the most comfortable and luxurious. Such flooring has a sophisticated look that can match any lifestyle and taste. As the pieces of wood are arranged to create a particular pattern, you will have the chance to choose the one you like. It can give you the best and the most appealing look. When you compare the European oak parquetry to the carpets, they are very easy to clean and maintain. You will need a regular dusting and vacuuming to keep the dust off. 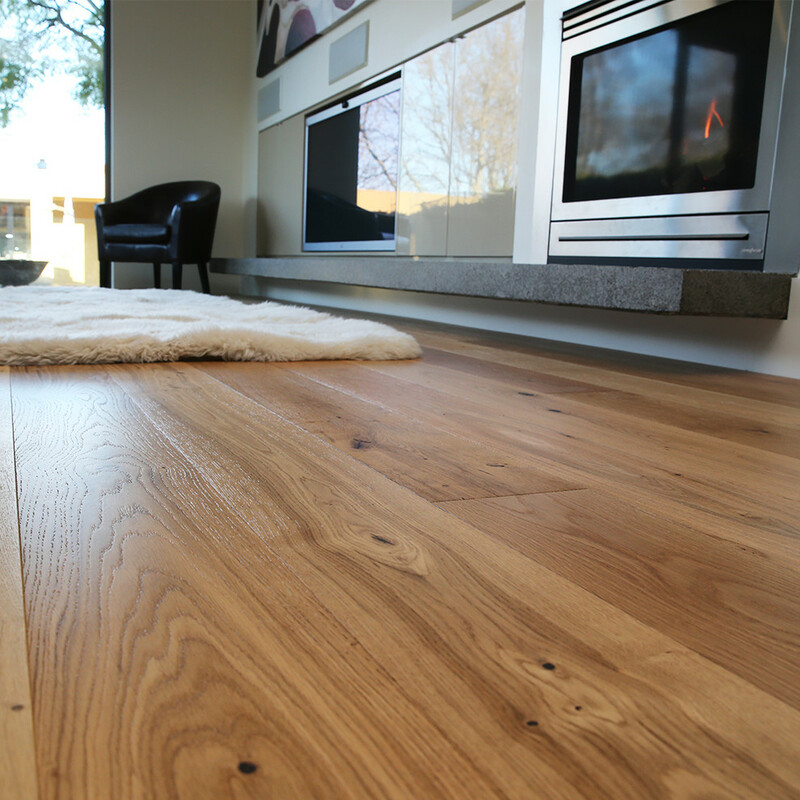 Most of the times, the oak floors are already treated to resist damage and stains. Some of the floorings are laminated to make them look good. An occasional brushing and cleaning are more than enough to keep them clean. If you have a spill over, you just need to wipe it off. If you think your floor is looking dull over the period of time you also have the option to polish it. 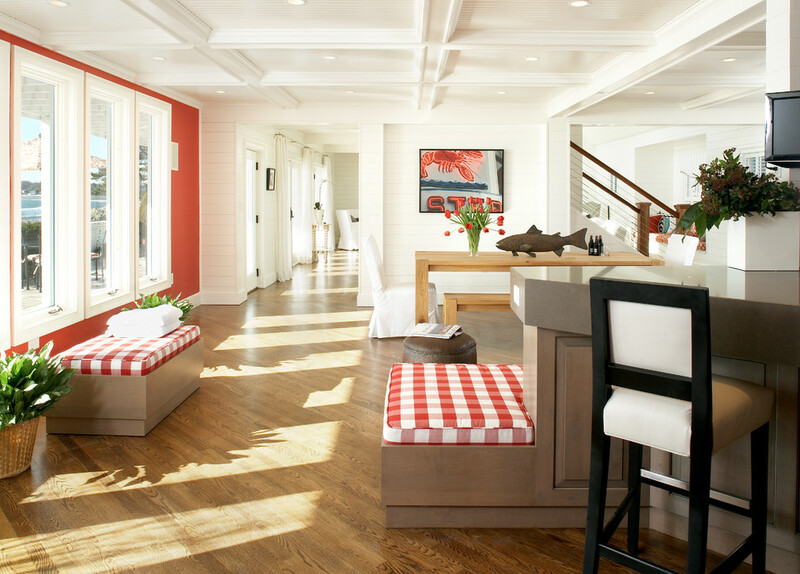 Photo by Gaetano Hardwood Floors, Inc. When you have the carpet, there are chances that there are parasites like bugs, mites and other such insects, which can easily live on it. While in the case of oak flooring, you will not have that problem. The combination of dust particles and other allergens can easily make a home on the carpet and can create a havoc with any of your family member who has the allergy. However, when you have the oak flooring you do not have to worry about all these things. Besides, in addition, oak flooring will not be able to trap the bad odors. The European oak parquetry is durable and strong. It can last for a number of years, if maintained properly. It will just show a little wear and tear over the period of time. As compared to the carpet, which will need the replacement. Oak wood is natural and very strong due to the dense wood composition. It can prove well to your investments, as it is going to last for long. Though the European oak parquetry can be very expensive, it will prove all your investments worth. It does not need any replacement and will not cost you on the maintenance. They are made to last for years without any problems. All your long-term investments are worth spending. Getting them can be budget friendly option over the period of time. Above are some of the important benefits of having the European oak parquetry. You should know when you are not sure of this material before getting them installed.